SimHQ Teamspeak 3 Server connection information (you must be logged in to access). 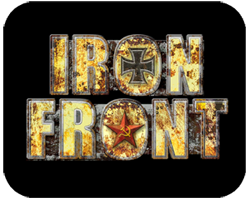 Military Mondays – Arma 2: OE / ACE / O.N.E. 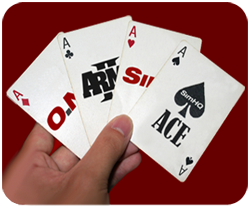 SimHQ ACE Arma 2 announced! First event on January 7, 2013. Want to know what ports your game is using? Know about port forwarding? If not, click here. Speed tests to check your up/down speeds. 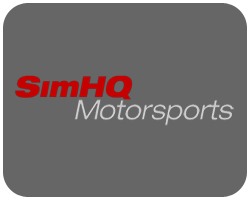 If you are having technical problems connecting to the game or TeamSpeak 3 server, please contact guod via SimHQ’s private messaging (PM).